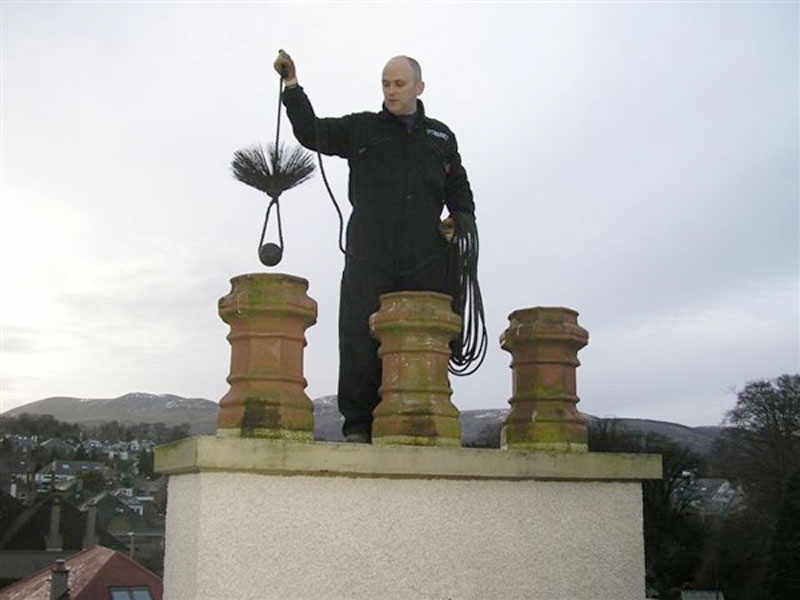 No matter how well your chimneys are maintained and cared for, there will always be some degree of damage on chimneys if they are old, such as general wear and tear. 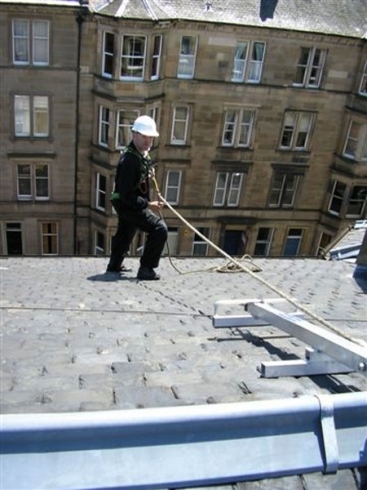 If you think your roof has been damaged by a storm, don’t wait around to see if it gets worse, get in touch with our team today for a roof assessment. 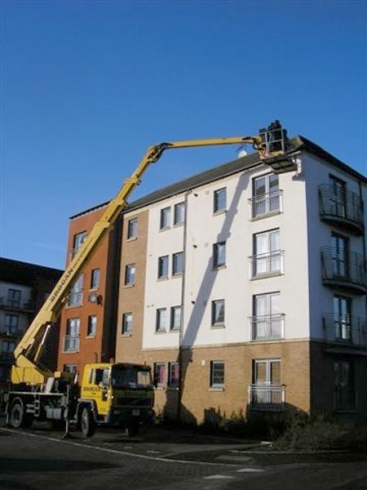 Here at McLenaghan Maintenance, we have undertaken many jobs by our experts. 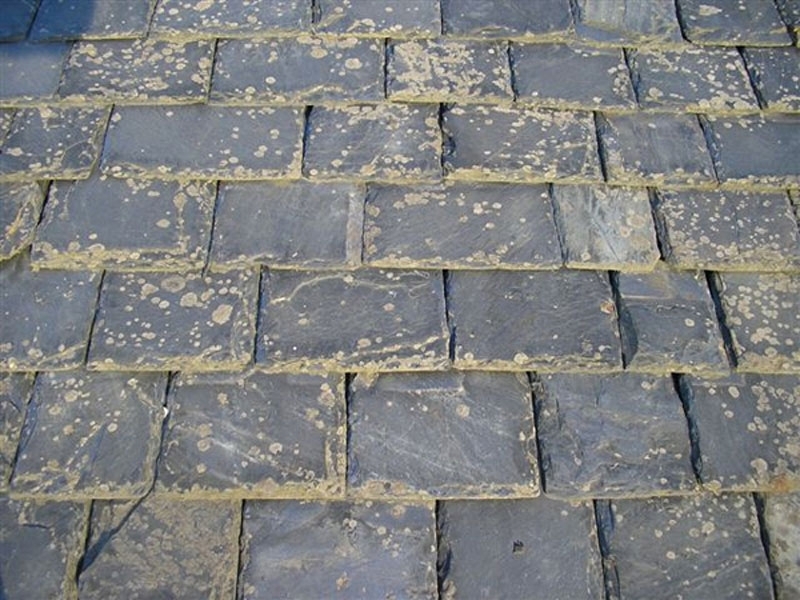 We can guarantee we complete every project to the highest standards.